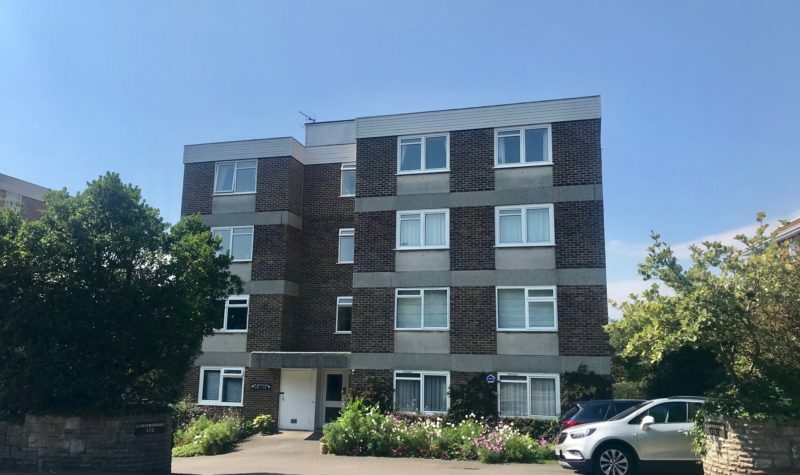 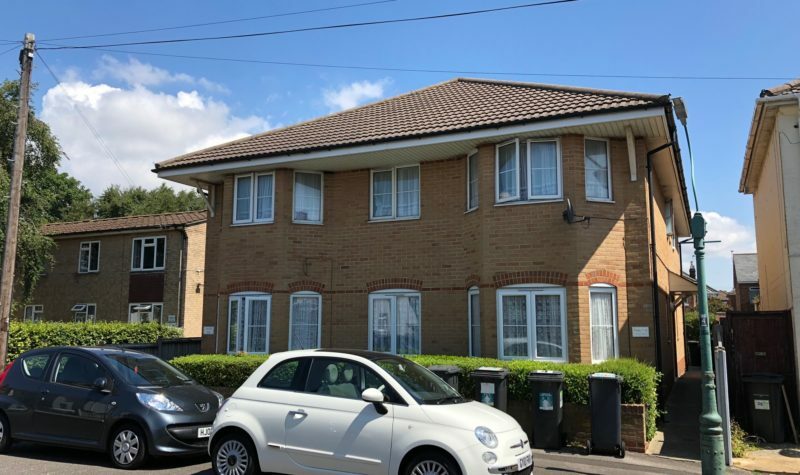 Avenue Estates are pleased to bring to market this Newly Refurbished, Modern, Fully Furnished Apartment located in an excellent position between Whitecliff Park and Ashley Cross, Just a quarter of a mile from the sea. 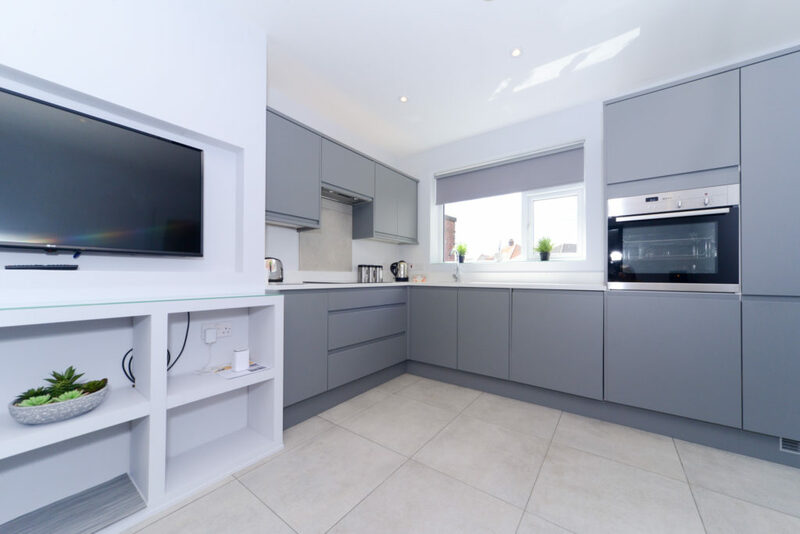 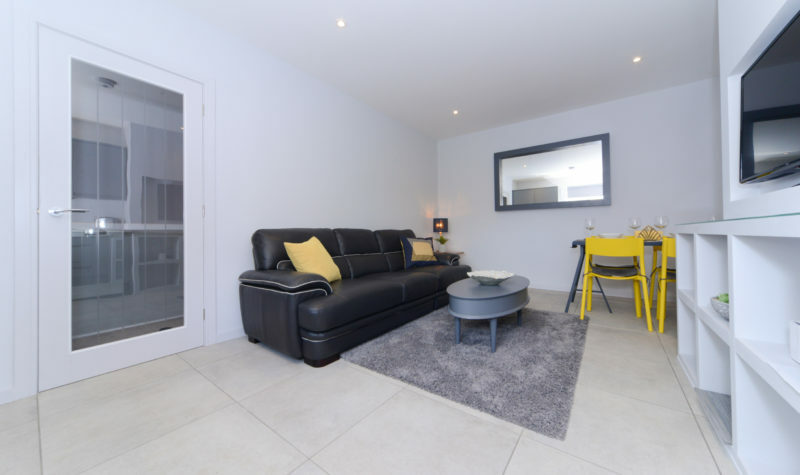 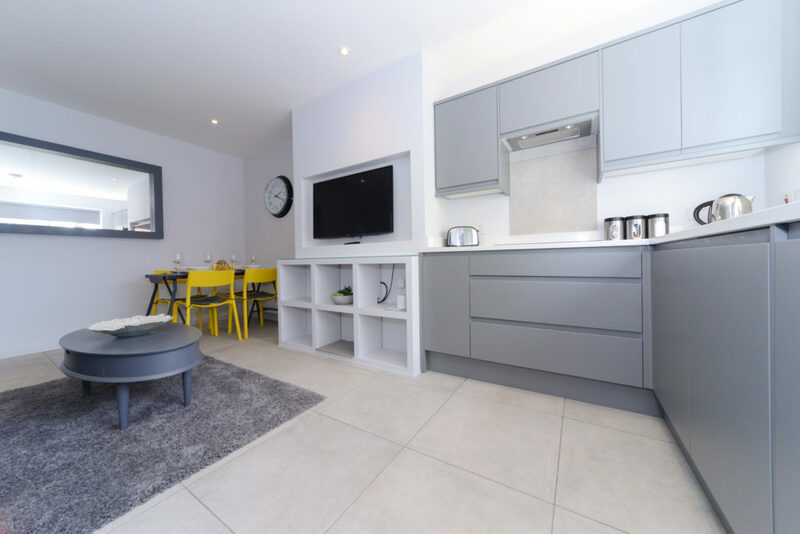 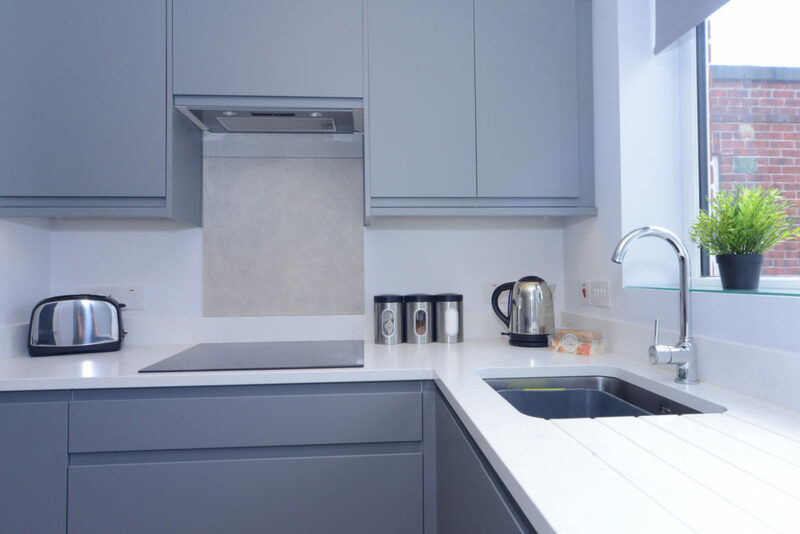 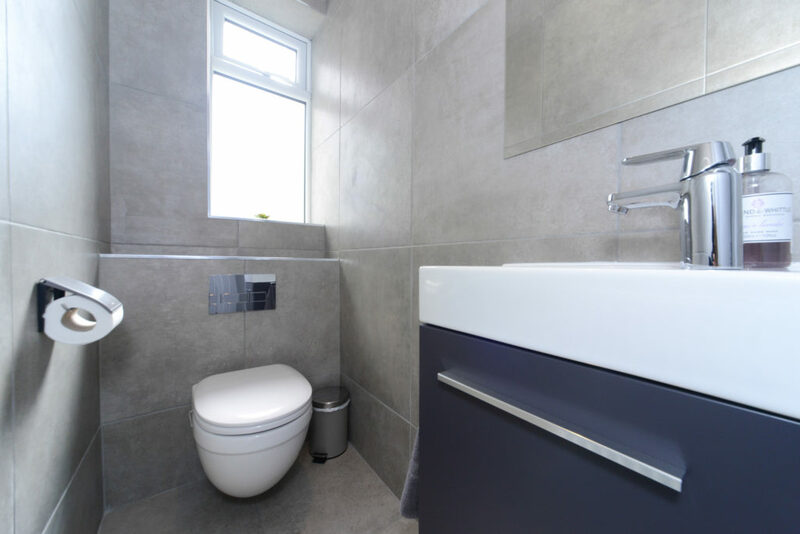 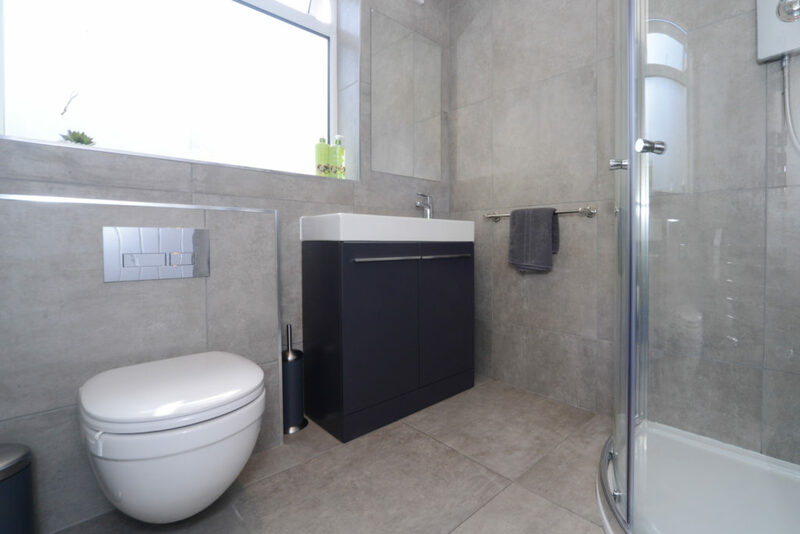 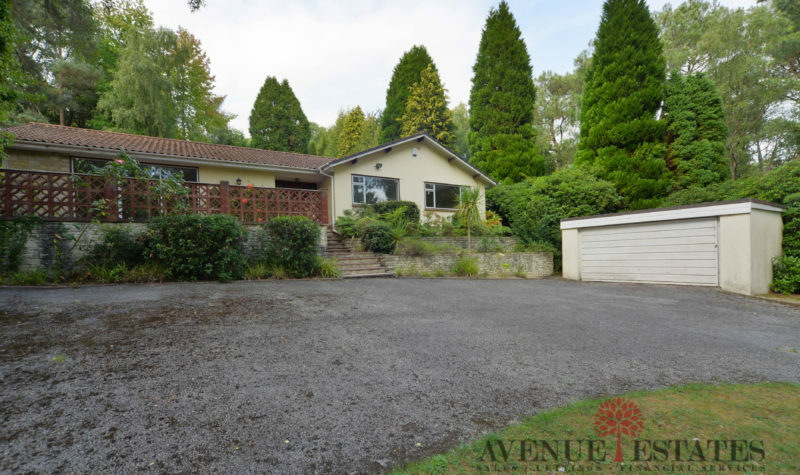 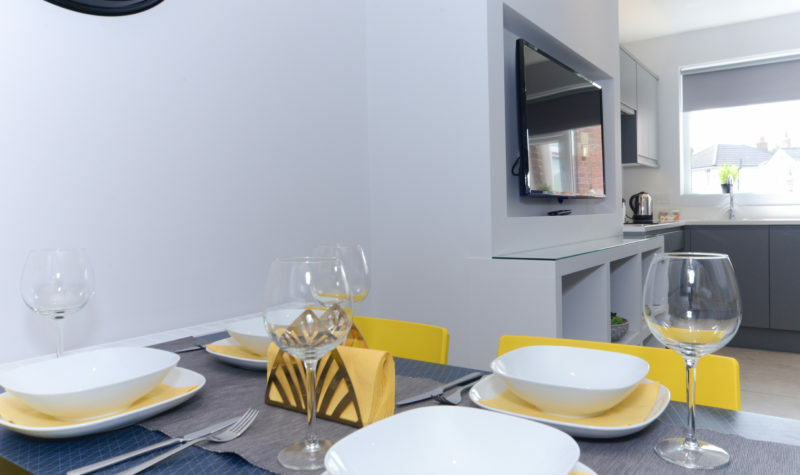 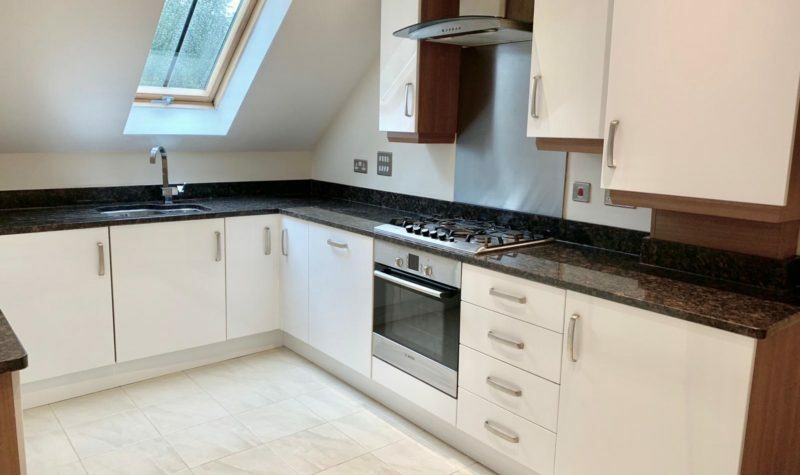 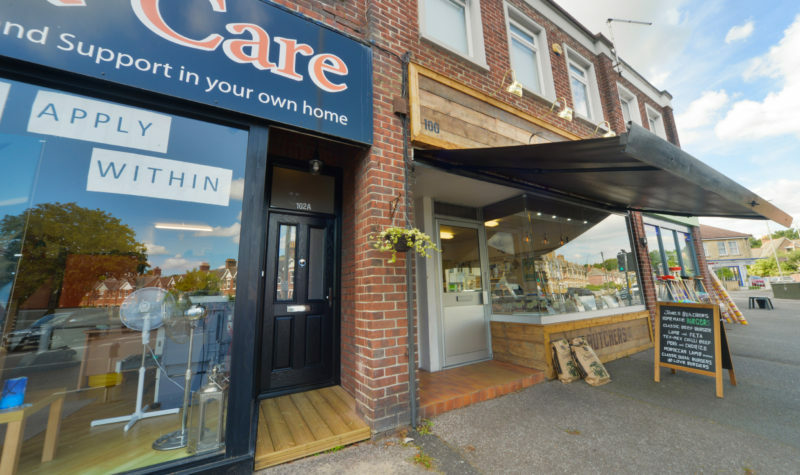 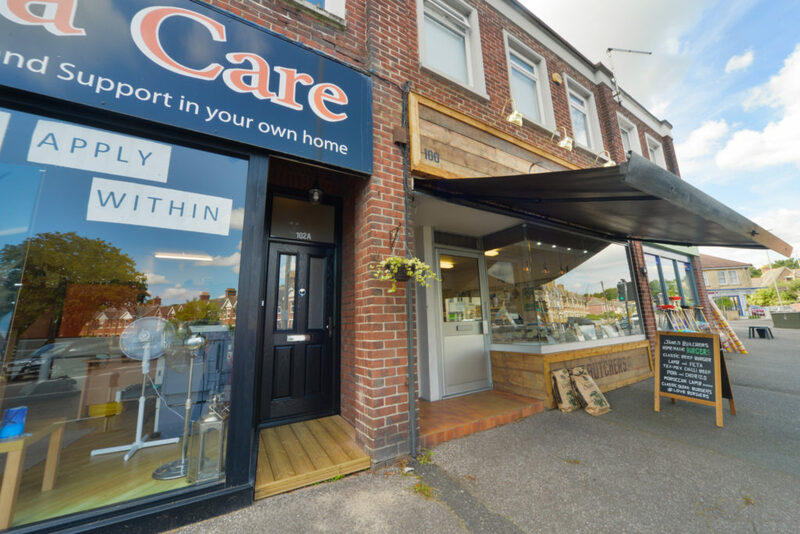 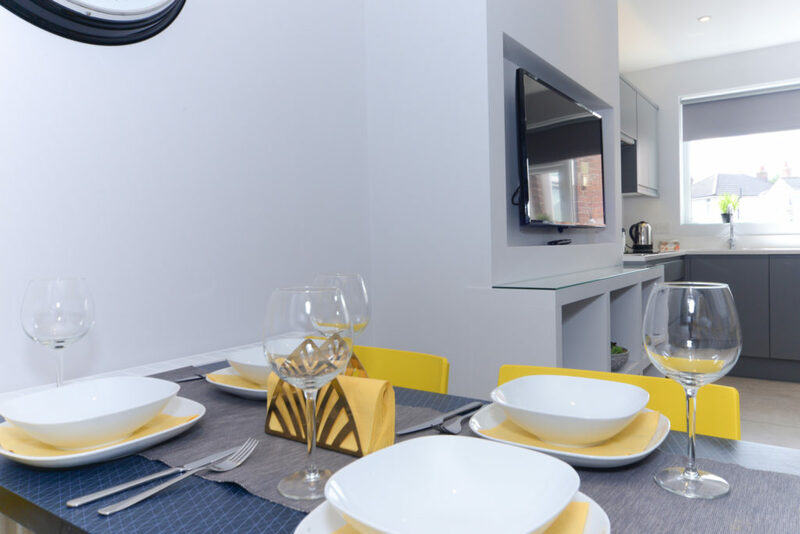 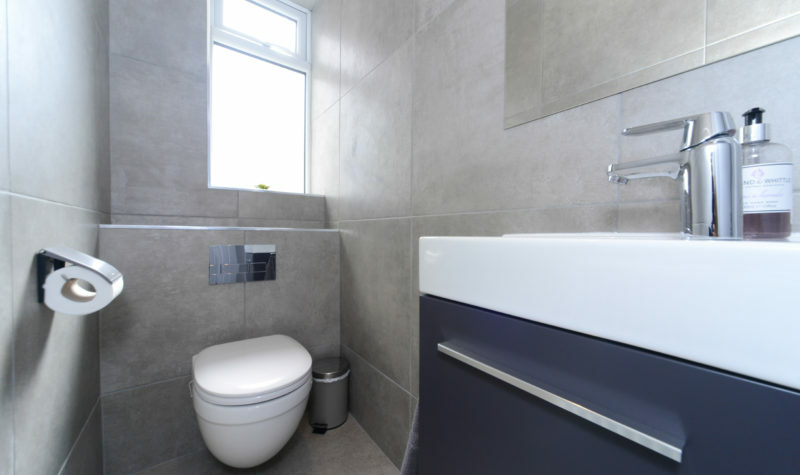 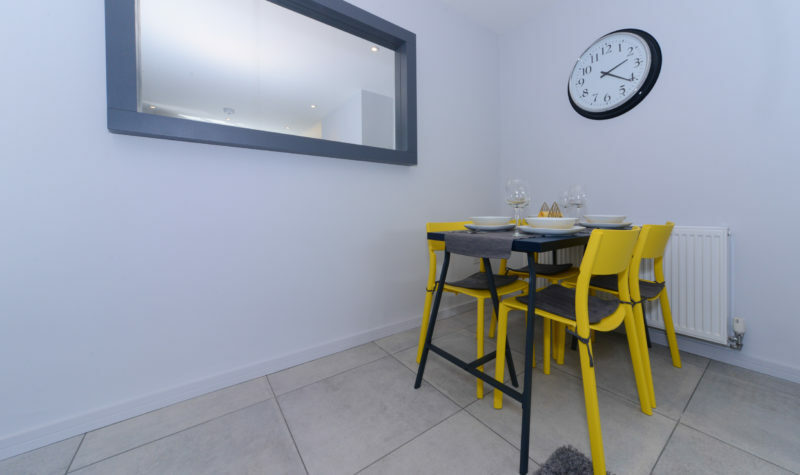 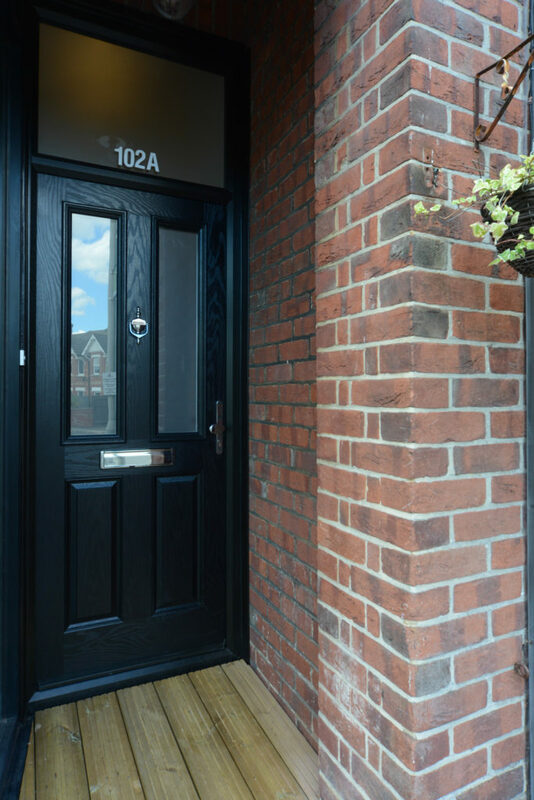 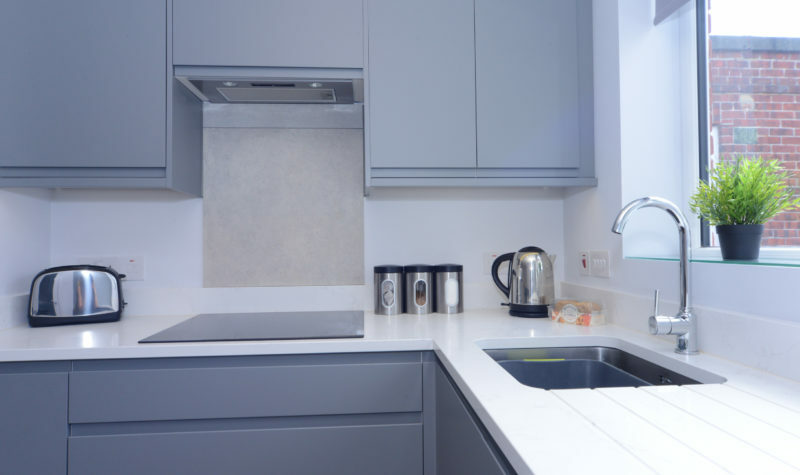 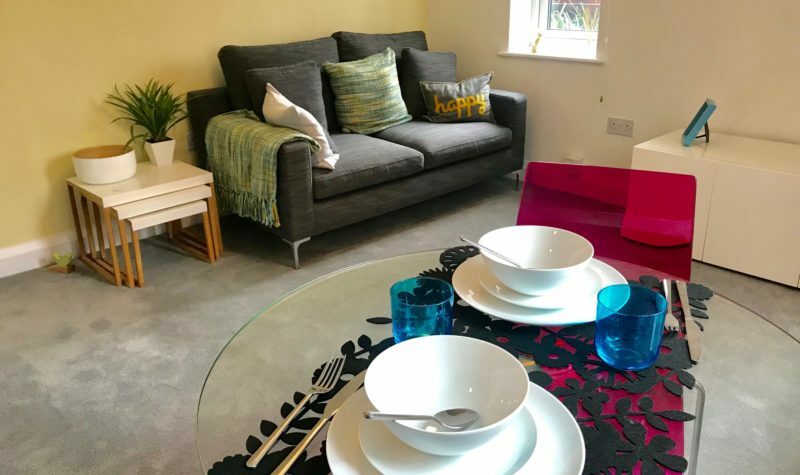 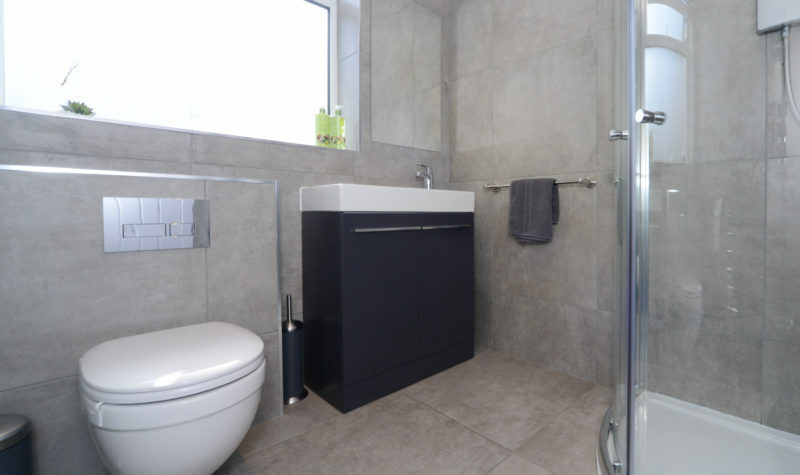 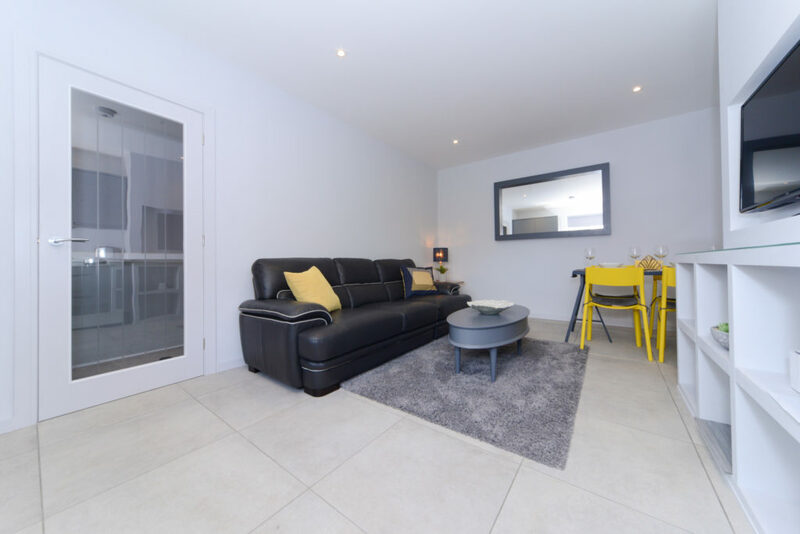 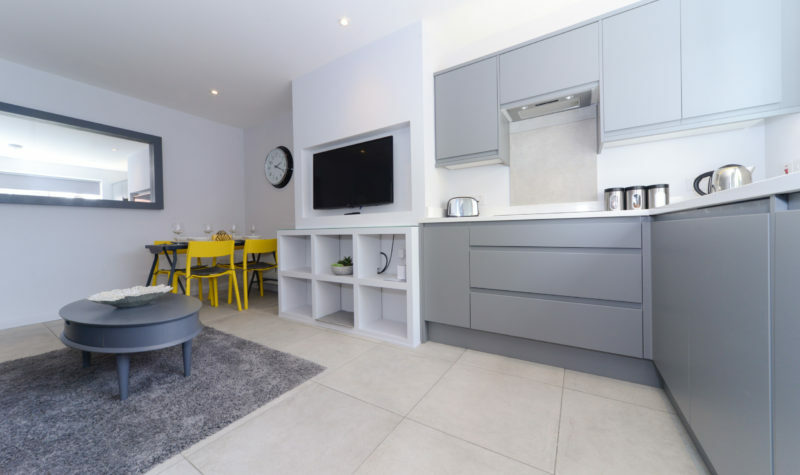 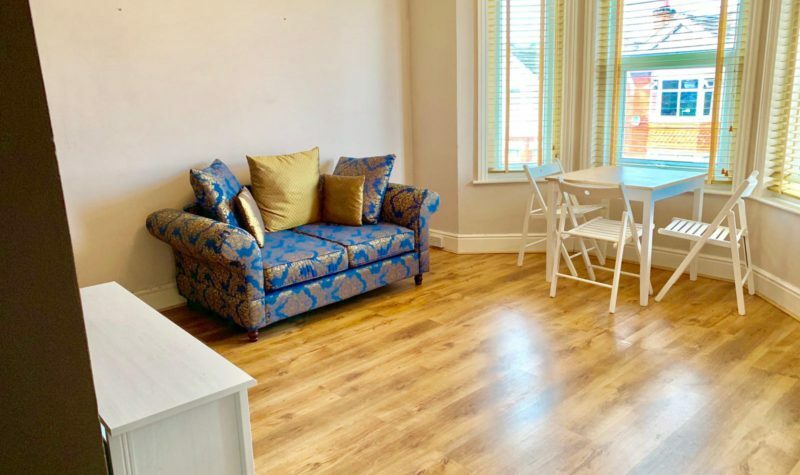 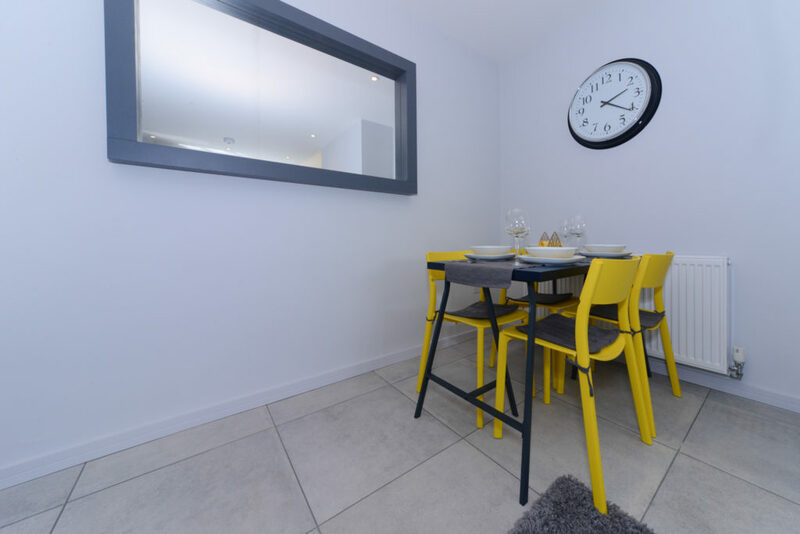 The property consists of 3 Double Bedrooms, a Modern Bathroom, a separate WC, an open plan Lounge Kitchen with White Goods included and the property is Furnished to a High Standard. 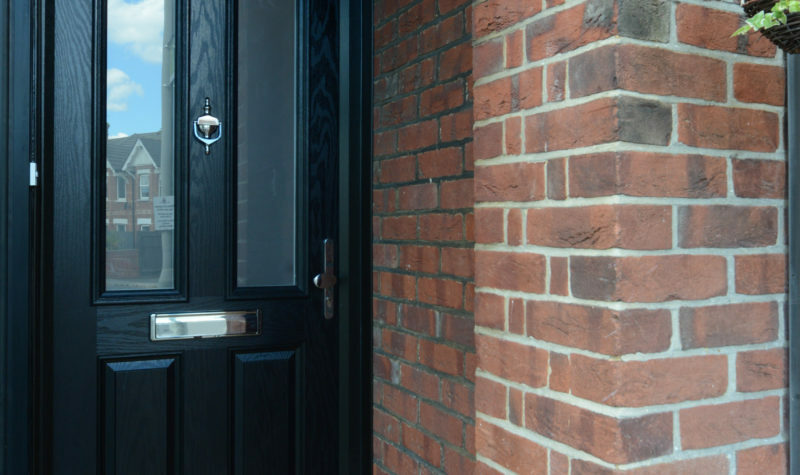 The property also benefits form Double Glazing, Gas Central Heating. 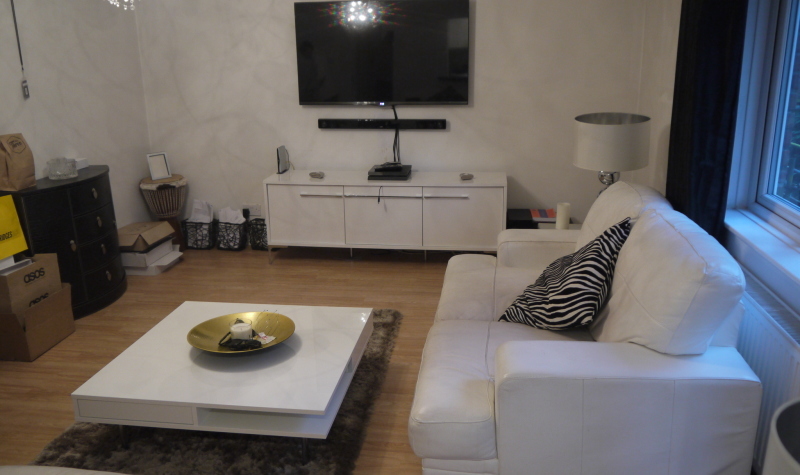 Please call the office on 01202 512 354 to book in a viewing.